Welcome to St John's CofE Primary School. We are a busy but friendly school, with lots going on. This website can only begin to provide you with an idea of what our school of 490 pupils and 60 staff is like. The pictures below show you that we are a large school with a fantastic playing field, small wooded area, one main building where all our infants work and three external classrooms where our junior children spend their days. If you would like to find out more please get in touch with me, our Deputy Head Mrs. Carvell, or our business manager Mrs. Millington. We would be delighted to meet you and show you what St. John's CE Primary School is all about. You could also follow us on our Twitter account @StJohnsCEBelper where we regularly publish information about what is taking place at our school and our class pages on this web site show you some of the fantastic work that our children do. You can also sign up for our email updates and get regular emails straight to your inbox with information about what is happening and future dates. Finally if after looking at this site, you feel there is something that is missing that you think would be helpful for other families please let us know and we'll see if we are able to add it. Join our email subscription list. 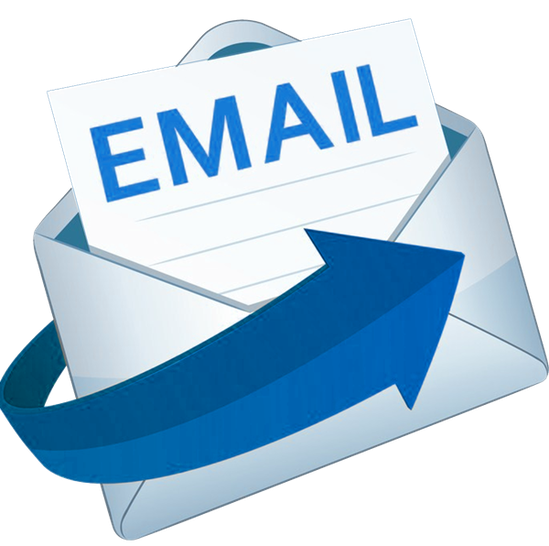 Click on the email icon below to add your email address to get regular email updates of what is happening at St. John's. All email addresses are stored securely and confidentially, terms and conditions are available here. Working in reception when we had animals of all shapes and sizes from White Post Farm come and visit us for the day. I chose the lizard over the snakes!